It’s been said individuals receive one of the largest boosts in happiness from the simple act of planning a vacation. Yet, according to the U.S. Travel Association, more than 662 million vacation days went unused in 2017. Why is that? Well, we all know the excuses: “I’m really busy at work.” “Who will watch the dog?” “Now is just not the right time.” The list goes on. 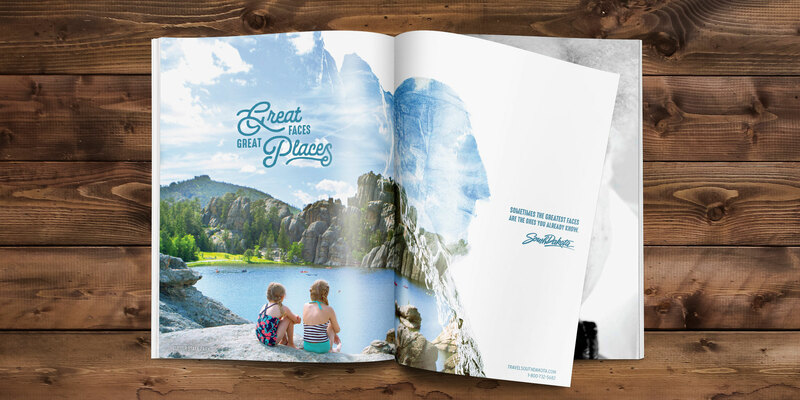 Aiming to address these hurdles and false perceptions, we partnered with South Dakota Department of Tourism to launch a new campaign showing the unexpected through the Great Faces and Great Places of our state. In our “Great Faces Great Places” campaign, television creative uniquely showcases South Dakota through interview-style testimonials featuring individuals a visitor could encounter while in the state. Stories include park rangers, winery owners and even gourmet pastry chefs who call South Dakota home. Music throughout the campaign is composed and produced by local artists like Burlap Wolf King, incorporating the well-known state jingle “Great Faces Great Places, South Dakota.” And a double-exposure design combines these the faces with unique places, setting the creative elements apart from competitors. 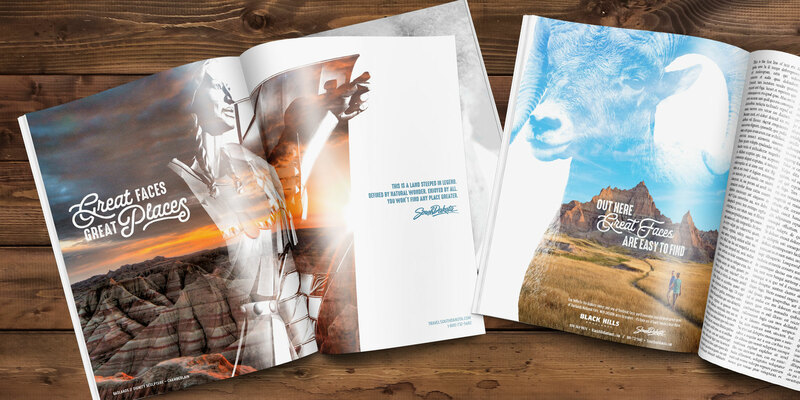 In addition to television, the campaign shares the unexpected places and personalities of South Dakota in national and regional magazines, radio and direct mail. 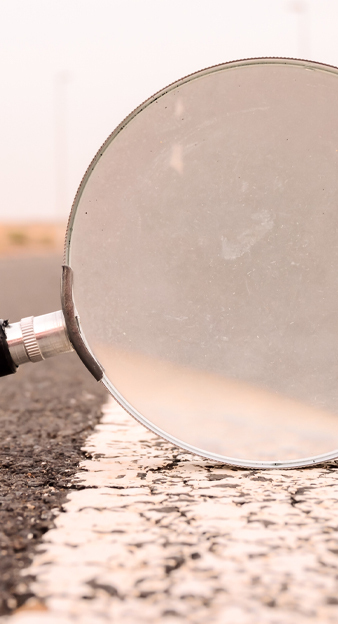 Do yourself a favor: leave the excuses behind and start planning your vacation. Better yet, start planning your South Dakota vacation and come face-to-face with the state of great.